Hyderabad, April 16 (Indian Express): A war of words has erupted between the BJP and the Congress after a Special National Investigating Agency (NIA) court here acquitted right-wing activist Swami Aseemanand and four others in the 2007 Mecca Masjid blast case. Nine people were killed and 58 others injured after a massive blast had ripped through the Mecca Masjid on May 18, 2007, during Friday prayers in Hyderabad. 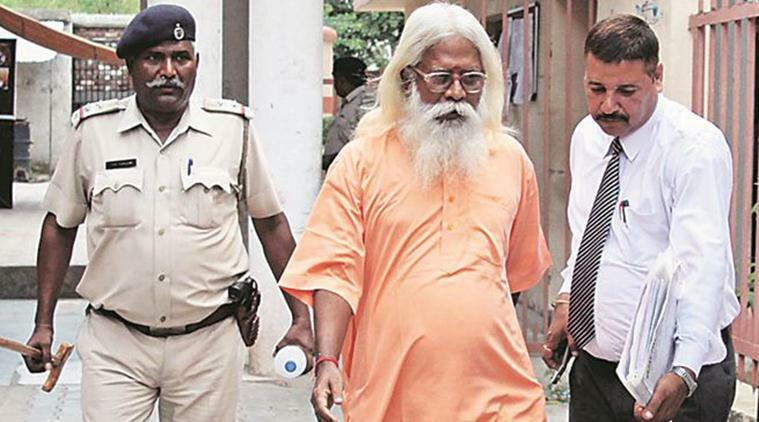 The National Investigating Agency (NIA) had relied heavily on the alleged confessional statement of Swami Aseemanand. 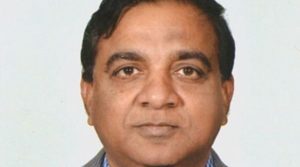 The NIA had stated that he was filled with remorse and desired to do “prayaschitha’’ and therefore made a confessional statement under 164 CrPC before the Metropolitan Magistrate at Tis Hazari in New Delhi, in which he disclosed the conspiracy and execution of bombing of different places including Mecca Masjid. Aseemanand subsequently retracted the statement saying that he was under duress to confess. Latching on to the verdict, BJP spokesperson Sambit Patra accused the Congress of “defaming” Hindus for votes and demanded that party president Rahul Gandhi and his predecessor Sonia Gandhi apologize for terms such as “saffron terror” and “Hindu terror”. Further, he wondered what the UPA government did in its over seven years of rule following the blast. “For its appeasement politics, the Congress targeted and defamed Hindus and the country for merely some votes. That conspiracy has been exposed. The Congress has been exposed like never before,” he said. Senior Congress leader Ghulam Nabi Azad questioned the functioning of the NIA under the Narendra Modi-led government. “The acquittal is happening in each case since the government was formed four years ago…people are losing faith in the agencies,” he told news channels. He said he was not aware of the nature of charge sheet filed by the probe agency, statements made by the witnesses and the cross-examination done by the prosecution. Hyderabad MP and AIMIM president AsaduddinOwaisi said that he was not done in the case and accused the premier investigation agency of not pursuing the case properly.